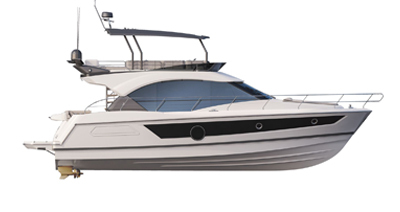 The Owners of large Beneteau yachts met up in Port-Adriano in Majorca for the 5th “Beneteau Yacht Rendez-vous”. In sunny weather, in all, sailors from 7 countries all around the world took part in this event: France, England, Germany, Netherlands, Austria, Mexico and the United States! The crews took part in two friendly regattas, interspersed by a relaxing break at anchor in the bay of Sa Dragonera, which is a national nature reserve. Stéphane MIFSUD, static apnea world champion, introduced them to apnea at sea, which was a wonderful experience. The sports champion is the current record-holder with a time of 11 minutes and 35 seconds. In 2015, he decided to bring his projects to fruition by creating the Blue Odyssey. Collaborating with the world of science and sport, he offers to take you on board his Oceanis 55.1 to learn more about the submarine environment. The day came to an end with the organization of a cocktail competition. 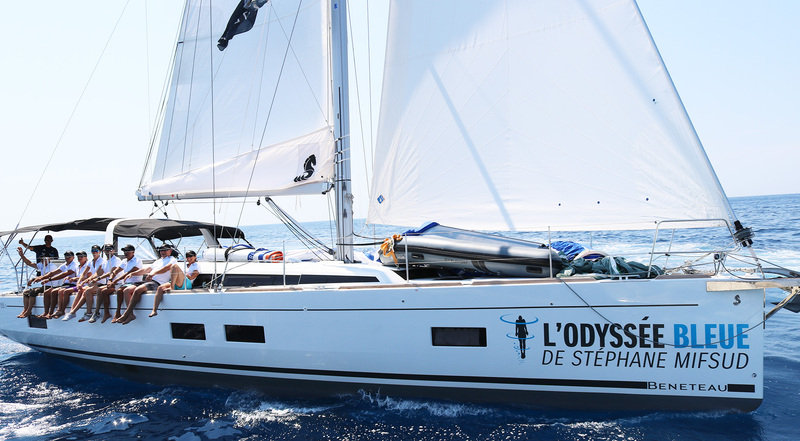 12 Beneteau yachts (Oceanis Yacht 62, Oceanis 60, Oceanis 58, Oceanis 55.1, Sense 55, and Beneteau 57) set sail for Palma de Majorca to compete on two other courses. After learning the apnea technique in a swimming pool, this time, the participants met for the traditional gala dinner. We would like to thank all our partners, who contributed to the success of this year’s event!